When in 2004 we invented the first VIS patent pending line of modular brakes for hazardous areas, we simply introduced something that was missing at that time in the market. The new “VIS Standard” line once again introduces a revolution in the power transmission market even in safe areas. Why “standard”? 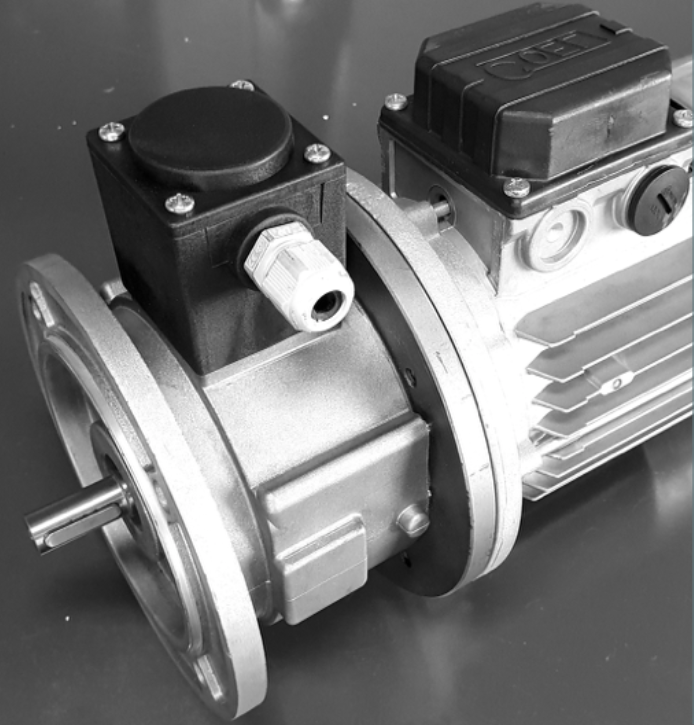 Because VIS is simply defining the new standard in the brake motors sector. 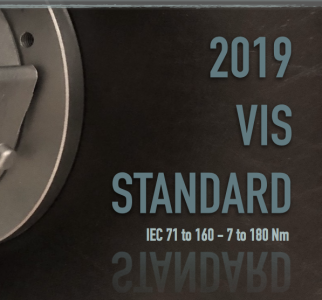 Thanks to its extraordinary performances, the new VIS standard line introduces many improvements able to guarantee superior performances in any application.